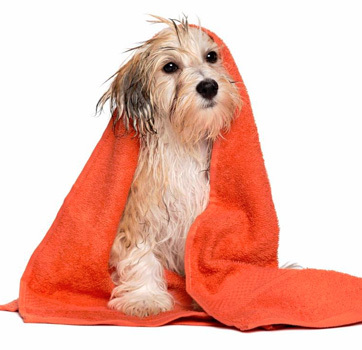 Our full body treatment offers everything your dog needs to look good both in and out of the park! This includes dead-hair removal, a nail trim, a between pads and paw trim, a gentle ear cleanse, two luxurious shampoos, a warm blow dry, a custom coat styling by our Pet stylists, and a luxury finishing cologne spritz. Ready for a stay at The Pawington! 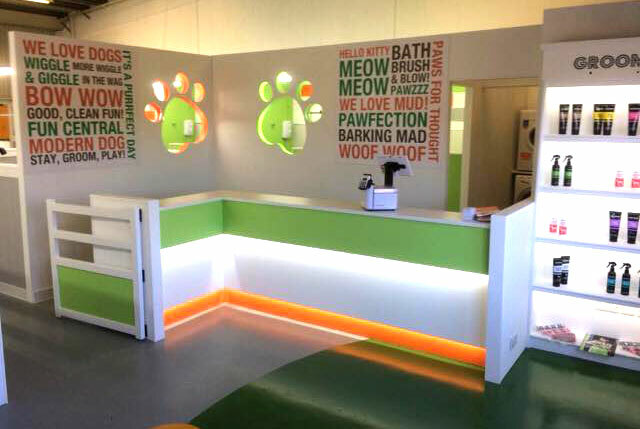 For the busy pet who is always on the go, our Bath, Brush & Blow service does the trick between Full Grooms. This includes two shampoos, a warm blow dry, and a luxury finishing cologne spritz. Ready for your photo shoot for Dogue magazine! Pop in to get these pesky intruders instantly removed by our experienced groomers! Flea and Tick Shampoo also available in the Salon! Pop in to get those trotters all sorted! 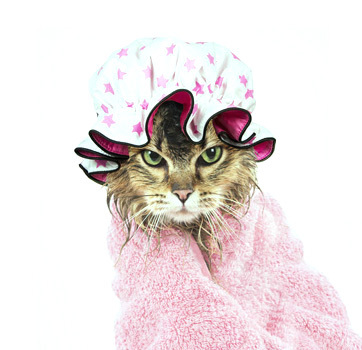 Our full body treatment offers everything your cat needs to look good when out on the tiles. This includes dead-hair removal, a waterless bath using a luxury Waterless Foam Shampoo (a rich waterless, leave-on foam shampoo that will leave their coats shiny and soft), a nail trim, a between pads and paw trim, an ear cleanse, a custom coat styling by our Pet stylist and a luxury finishing cologne spritz. Ready for a visit to Cateau Marmont! This wet conditioning body bath (including sanitary area cleanse) using our mild, soap-free, hypoallergenic cat shampoo, followed by a gentle blow dry, may be added to the Full Body Groom treatment. Welcome To Our New Salon ! 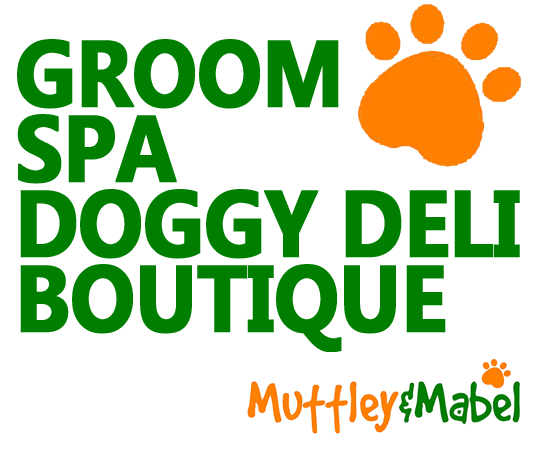 Highly Qualified & Experienced Groomers! 5 Star reviews every visit! Fabulous experience for your FUR Babies! © 2018 Muttley & Mabel.